Yesterday we heard that the rumored HTC Endeavor will be called the HTC One X and now it looks like we have some more information on the device including a range of specifications. The HTC One X will apparently come with a quad core NVIDIA Tegra 3 processor and will feature on screen software buttons for navigation instead of hardware buttons. The handset will feature a Super LCD display, and Beats Audio, with an FM Radio, and Beats stereo headphones, plus a microSIM card slot and it is reported to come with Android 4.0.5 Ice Cream Sandwich. 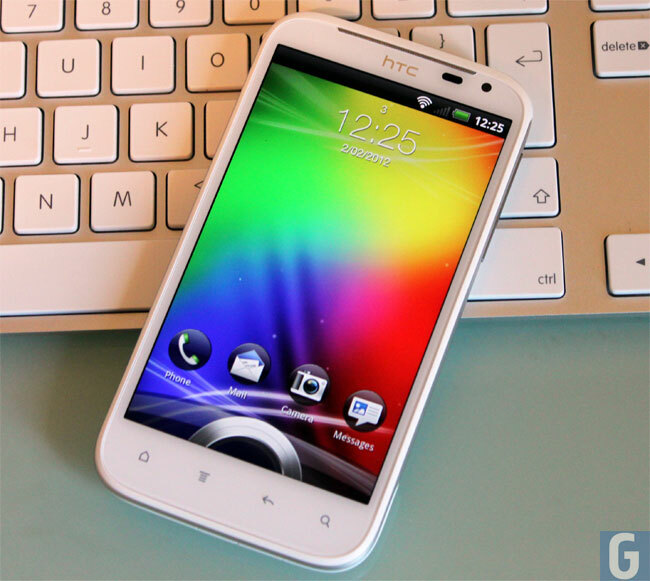 A soon as we get some more information on the HTC One X and some actual pictures of the device we will let you guys know.